We are so excited to be part of BeautyCon LA! Join DJs Val Fleury, Miss Ninja and Tessa on August 12th and 13th at the LA Convention Center for all things beauty and the beats. Knew Noise & Prism DJs presents "Crazy in Love"
Crazy In Love with BEYONCÉ & JAY-Z? Us too! Join us for a tribute / dance party celebrating the love and hits of Queen B & Hov. DJs, Dancers, MC! THURS APRIL 27 at Resident DTLA. We be all night: 10pm-2am, Doors 9:30. 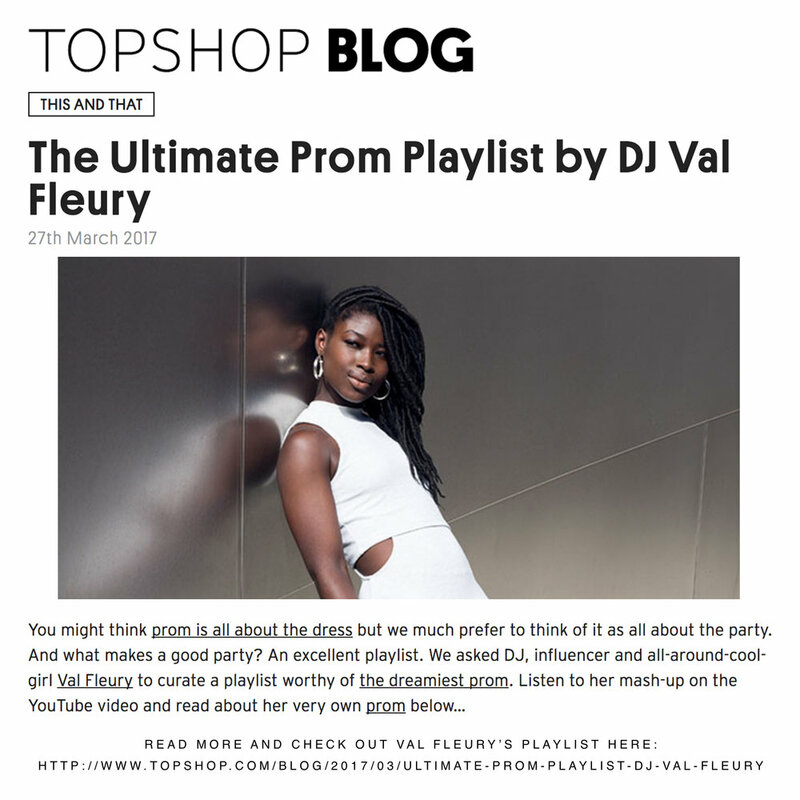 Our very own DJ Val Fleury was featured on the Topshop Blog talking prom, fashion, and the track she danced to the hardest (Outkast's "I Like the Way You Move"). Click the image to read more! 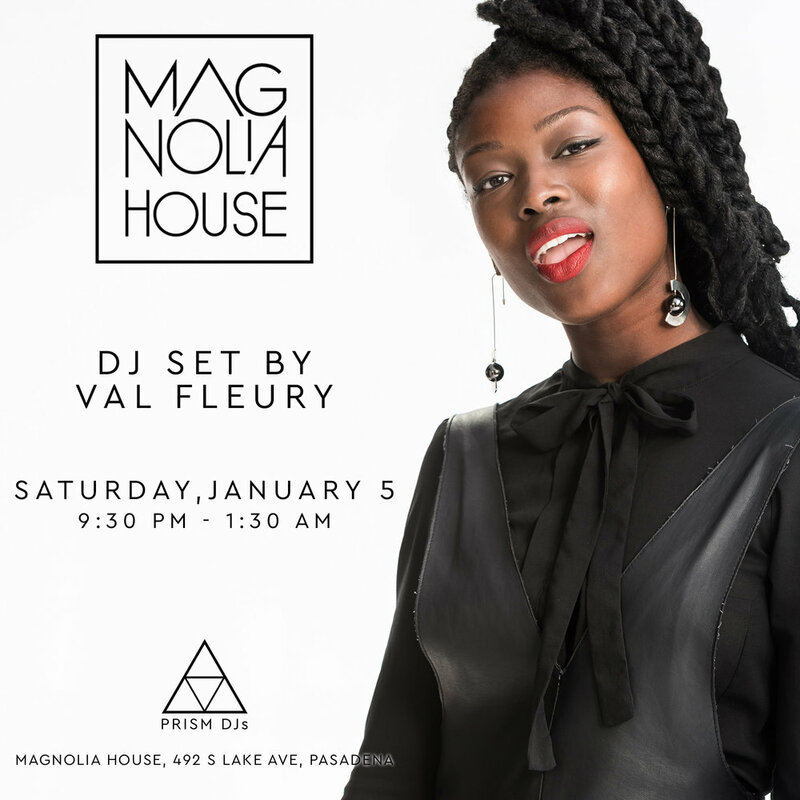 DJ Val Fleury's Debut Single "Rain Dancing"
We are beyond excited to share PRISM's very own DJ Val Fleury's debut single "Rain Dancing" Check it out and get ready to dance!